يوفر فندق 3 Sisters Motel ظروف إقامة راقية وهو خيار رائج للسياح ولرجال الأعمال أيضاً. يقع في منطقة مطاعم, سياحة, برامج عائلية من بلو ماونتيينز. يمكن من هنا للضيوف الاستمتاع بسهولة الوصول إلى كل ما تقدمه هذه المدينة النابضة بالحياة. يشكل هذا الفندق ملاذاَ مريحاً للاسترخاء ويمنح زواره فرصة للاستجمام والتجدد، وهو يقع على بعد خطوات من المعالم السياحية الكثيرة للمدينة كمثل: تشكلات الأخوات الثلاث الصخرية, عالم الجبال الزرقاء الخلاب, Katoomba Sports and Aquatic Centre. استمتع بالخدمات الراقية والضيافة التي لا مثيل لها بهذا الفندق في بلو ماونتيينز. يقدم الفندق واي فاي مجاني في جميع الغرف, تخزين الأمتعة, واي فاي في المناطق العامة, صف السيارات, خدمة الغرف لضمان الراحة القصوى لضيوفه. لقد جهزت هذه الإقامة الفندقية بعناية فائقة لتوفر مستوى عالي من الراحة. في بعض الغرف يجد النزيل تلفزيون بشاشة مسطحة, اتصال لاسلكي بالإنترنت, اتصال لاسلكي بشبكة الإنترنت (مجاني), غرف لغير المدخنين, مكيف هواء. يقدم الفندق مجموعة واسعة من وسائل الراحة المتنوعة، كمثل: حديقة, غرفة ألعاب. إن 3 Sisters Motel هو خيارك لخدمة الفنادق الراقية في بلو ماونتيينز. We stayed for 3 nights. Had a room for 4 persons - 1 queen bed and 2 single beds. The room is relatively small so other then the walking space from the entrance, it is occupied by the beds and a square table against the wall. There is a small fridge which was inside an in built cardboard at the corner of the wall near the entrance. TV was mounted above it. Carpet was quite worn out and feels dirty under our feet. There are no other amenities. No DIY laundry facilities so we had to walk a km to a nearby laundromat. It is quite far to the shops and restaurants near Katoomba Station. It is at least 20-25 mins walk from there. The Motel was very nice place and warm. Staff was very friendly, nice person. We arrived very late that night but he warm room for us. He talked with us friendly and suggested us to travel around blue mountain. We was very happy with this place and staff. Thank you very much. I would definitely stay here again and recommend this motel to family and friends. The room was very clean and comfortable. The staff were very happy friendly and more then willing to assist in anyway they could. Overall a lovely experience. It's good that they provide electric blanket but it is very unfortunate for us to discover late on the evening that our room's electric blanket is not working properly. Luckily the motel attendant is easy to contact and politely transferred us to another room. The location was definitely a good spot for s leisurely 5 min walk to Echo Point. 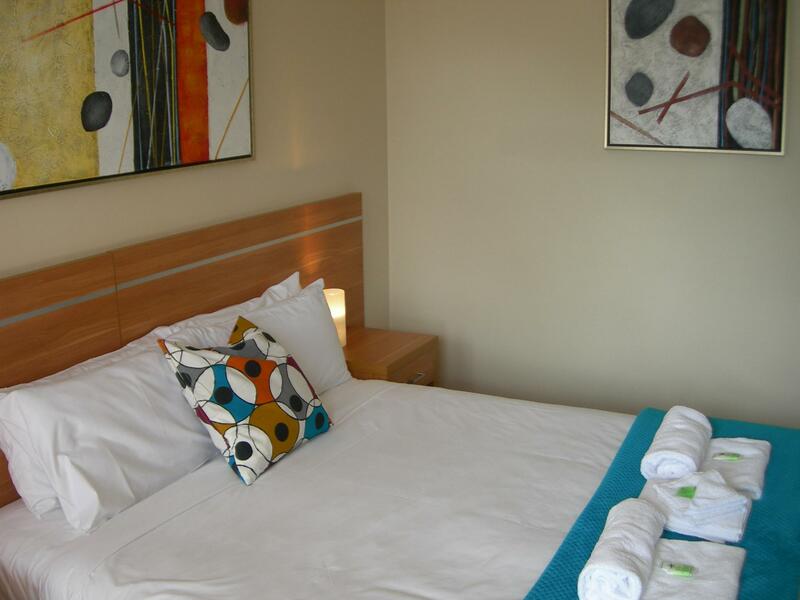 The room was clean and comfortable with reverse cycle air conditioning/ heater and electric blankets for the colder nights. Walls a little thin but for a motel I think this is not unusual. Only there 1 night so was not a bother. Room was furnished with a king and had limited space once you walked in the door. Bathroom could use additional shelf and or hooks for personal toiletries and to hang towel or clothes to shower. Water pressure good. Staff friendly. Would consider again if revisiting area. 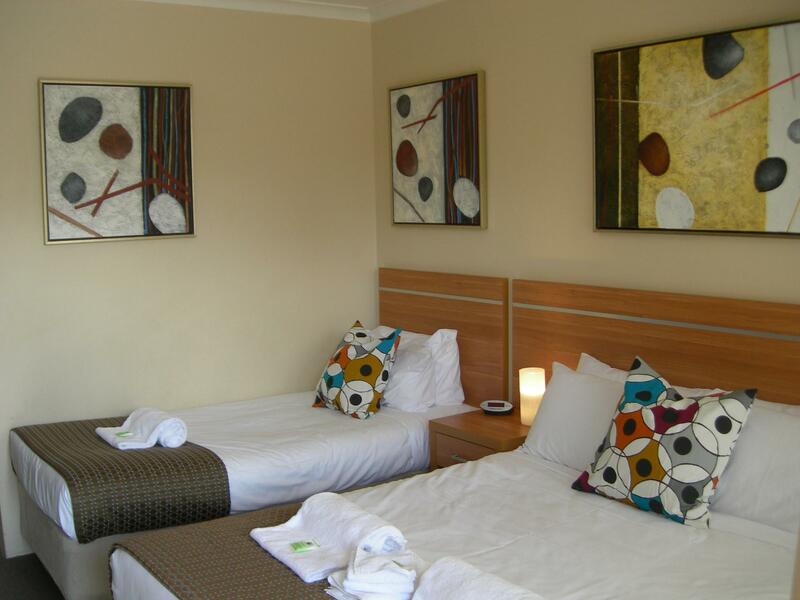 We needed a place to stay on Christmas night in Katoomba. The 3Sisters was conveniently located and worked well for our family of 6 adults and 2 children. The bed is big enough to sleep. The room is small and can't bring in big luggage. Very close to 3 sisters echo point (walking distance) and scenic world. 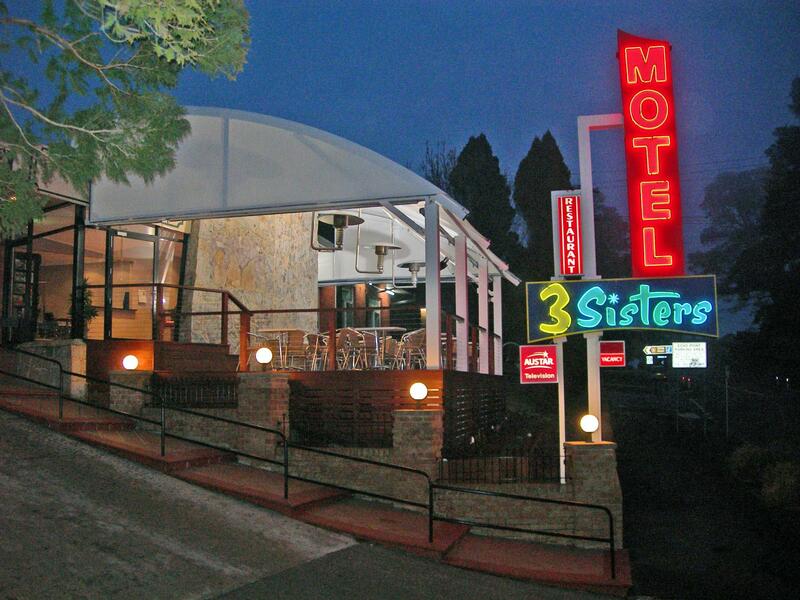 It was a great experience to stay at 3 Sisters Motel. 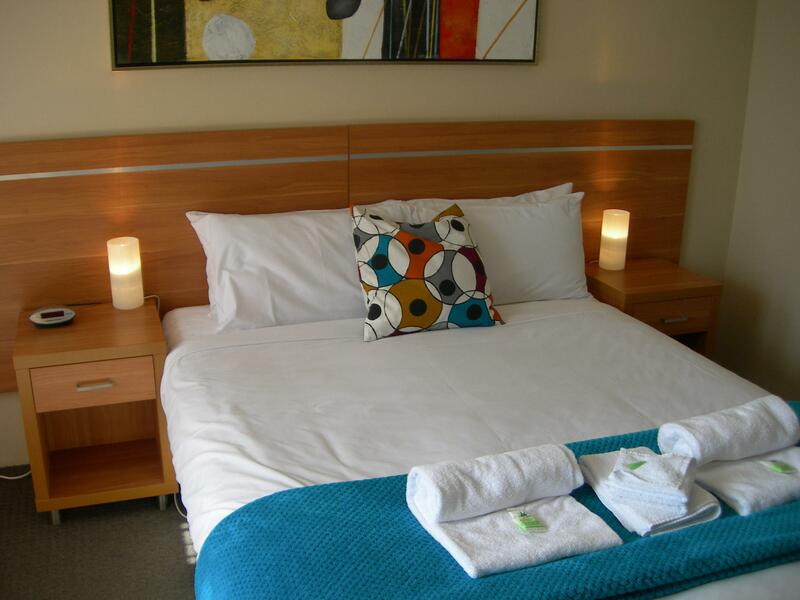 The room was fully renovated and very clean and within walking distance to the Three Sisters and about 20 mins walk to Katoomba shops I have requested an early checkin and the room was ready for me even though I arrived 10mins earlier. Such a great customer service . My husband was having a conference and the early checkin had allowed me a place to rest while waiting for him to finish his conference. . I highly recommended anyone who wish to visit the Three Sisters to stay at this motel and I look forwards to visiting this Motel again in the near future. 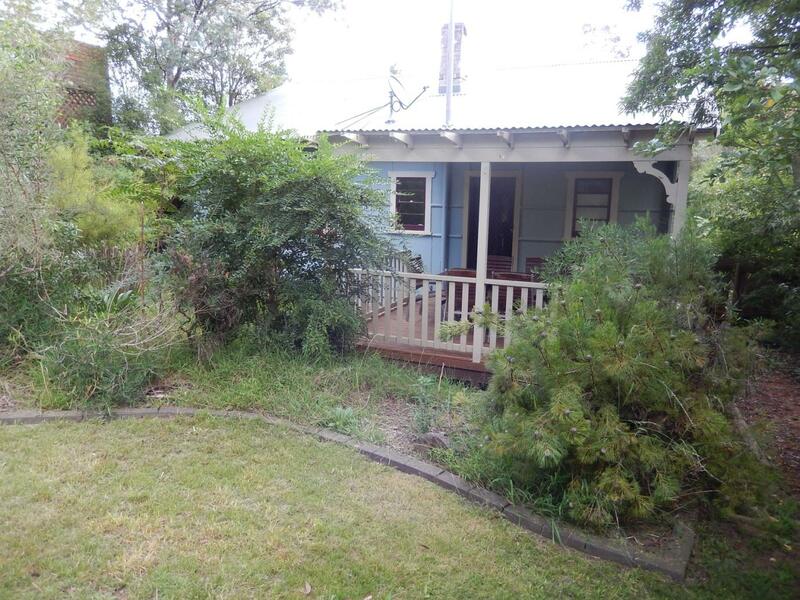 Pros: (1) Nice and convenient location, walking distance to 3 sisters and Scenic Park and just a short drive away from Katoomba city centre (2) Nice and helpful staffs (thanks Margaret and team) (3) Clean and tidy room. The motel is a bit dated but serves the purpose. I thought I booked a hotel right next to Katoomba but instead it is 2km away on the opposite end of the town. The name says it all, located at one of the hotspots to view the 3 sisters, the Waradah Aboriginal Centre and chocolate factory. The wifi is inclusive of the rates is another bonus. The staff were very friendly and accommodating. Room was clean. Highly recommended. Good location. Very friendly and helpful reception. Stayed for two nights. Could not sleep well due to noise from another room. Bit old fashioned . The only good thing was the very good and friendly staff . Her name is Margarett and she is so kind and informative. Just stayed one night. Rooms badly in need of updating. 2 drink machines in carpark both out of order. Need to be taken to the tip is not utilised; looked dilapidated. Staff member (1) was extremely helpful. Excellent Stay at the 3 Sisters Motel. Motel is older style but was clean and tidy, good value and very close to the major attractions of the Echo Point and Scenic World with friendly staff at check in/out. Dining area was not open at time so did not eat at the motel. overall the condition of the motel is fine but reaching the point of needing a make-over. Our room door did not seal properly and we had to block it up each night to stop the drafts coming in - not great as it was winter time!